There was a brief moment in time when I wore makeup every day just to go to work, but I quickly got to a point where I just wanted to sleep. In order to sleep in on weekdays, I’ve gotten my morning beauty routine down to a small handful of items that have been working pretty well for me. There isn’t a lot of makeup but there is a pretty consistent list of skincare items that I use every day. If you’re looking to fine-tune your own morning beauty routine or are looking for a few new products to try, I hope you can find inspiration from these products that I use every day! Now that Gerome and I are living together, I’ve started getting him into skincare. He has more acne prone skin than I do, and I’ve also been having a lot more acne flareups (because of stress or biotin supplements I’ve started taken – not sure which) so I picked out a new cleanser that’s easy on the skin but still helpful in fighting acne. I distinctly remember having my skin go through hell last year when I was in Texas and needing to pick up something exfoliating. This has been really good at keeping my oil and dirt-related problems at bay, and the aloe vera ensures that it doesn’t strip my skin of the moisture it needs. If you look back at my 2019 goals, hydration is a major thing for me this year. Unfortunately, due to my lack of commitment to drinking enough water in the past, my skin is pretty dehydrated and it shows. While I’m now trying my best to drink more water, I’m still relying on this serum to give me a healthy and hydrated glow every day. This is a new addition to my daily routine and it’s been fabulous. I was going between this and the Tatcha water cream for a few months, but I think this has been lot better at hydrating and repairing any damage on my face. It’s creamy but not too rich so I never worry about it clogging my pores. This cream plus the serum have been lifesavers during the winter – my skin has stayed soft despite the bitter cold. My eye bags are a biiiiig problem on my face, so I definitely use a liberal amount of eye cream every day. I’ve repurchased this Origins one a bunch of times already since it does a great job of brightening my skin from within and taming a lot of the puffiness. I also like how there’s a light sheen to it which really helps offset how dark and tired my undereyes look. I use these two products pretty interchangeably depending on which I have on hand, since I like both. 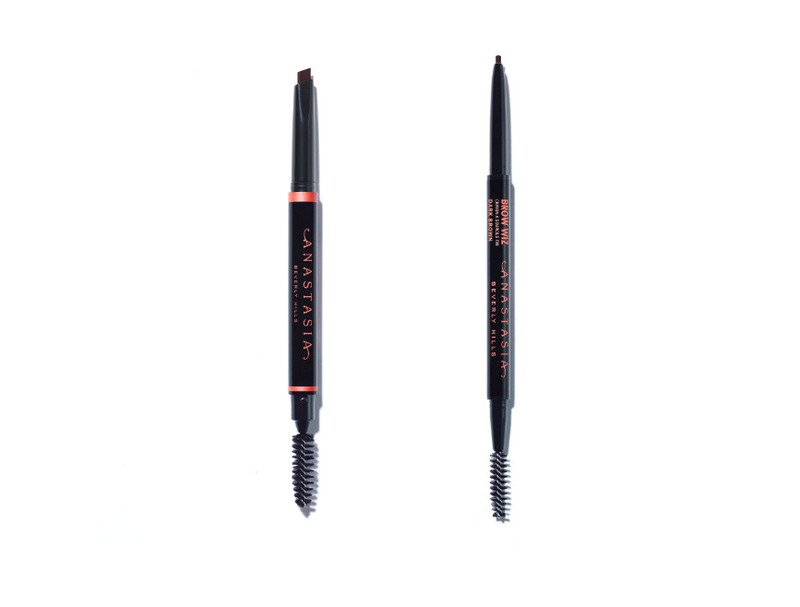 The Brow Wiz is definitely better for drawing really precise lines, but the thick but tapered tip of the Brow Definer is also pretty easy to use when I’m in a rush and need to fill in my brows quickly. My eyebrows are really the only thing on my face that I use makeup on every day since I have big gaps in my eyebrows – personally, I think I look pretty weird without full brows. I like to keep my brows in place with Boy Brow in the color black. I’ve tried a couple different brow gels but this formula is the most long-lasting and the size of the brush bristles is perfect for my brow size and shape. My last step is my the Balm Dotcom, my favorite lip balm. 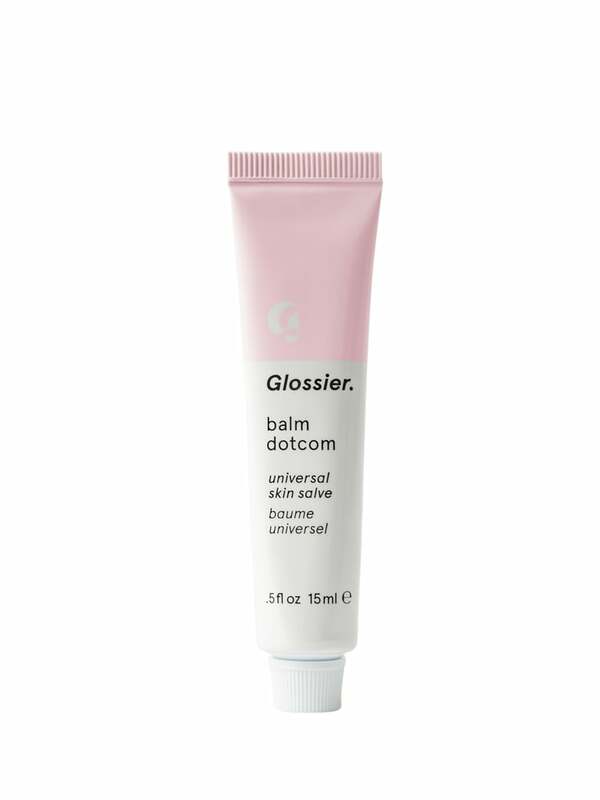 The tube is so fun and aesthetically pleasing, and the formula keeps my lips moisturized for a long time (I also use excess product on my cuticles). I especially like the birthday and mint flavors! Are any of these products your everyday products too? Do you have a similar routine but a few different products? Let me know in the comments! If you’re not like me and actually wear a full face of makeup everyday, I’m super curious what you use too! I’ve been thinking I miiiight get back into doing some light makeup during the week since I work at a school and hate looking as young as (or younger than) the students. I also would love to get my body to a point where I can wake up earlier and spend more time around my apartment getting ready, since I actually love having me time with my makeup and skincare products. Anyway, thanks for reading this post! If you’ve got the time, follow me on social media – I’m @thisisyna on Instagram, Facebook, and Pinterest and @disisyna on Twitter. Talk to you soon!